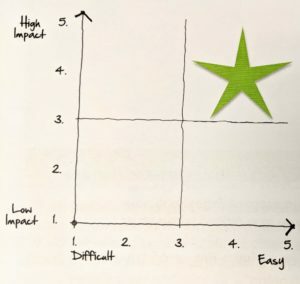 Professional Development | Best practices in economic development from experienced leaders. I am honored to serve as your Board President for 2019! This promises to be an exciting year, as we continue to focus on providing quality education, networking and advocacy opportunities. The strength of our efforts is made possible by the engagement of you, our members. Even though we are all certainly busy in our daily work aiding Michigan’s economic growth, I’m asking you for one simple thing this year: get involved in just one extra activity that will advance the success of our organization. 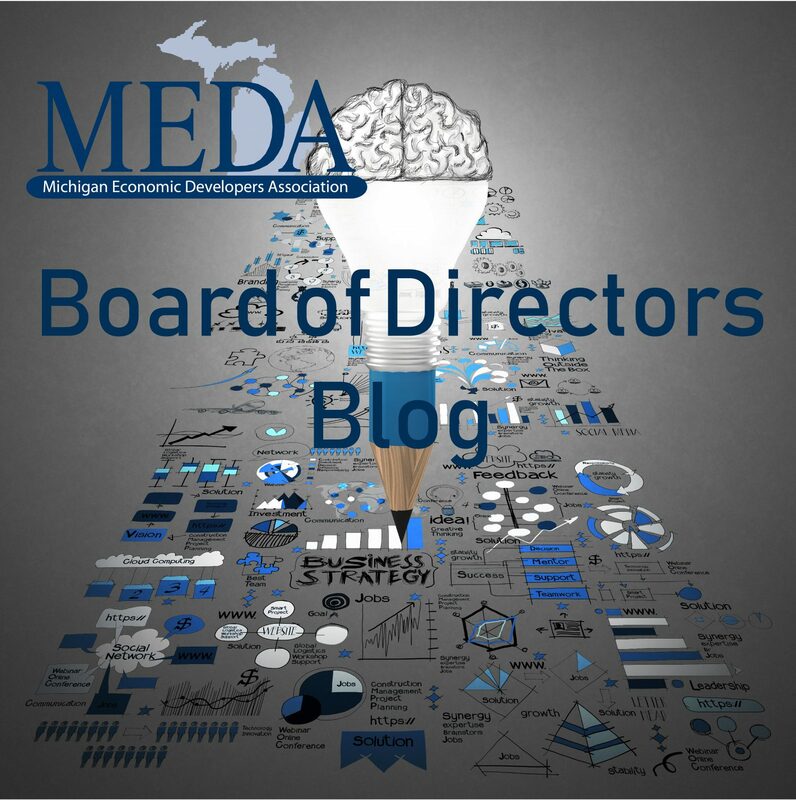 By taking any of these actions, you not only further your own professional development, but you also help to strengthen MEDA as the leading voice for economic developers in Michigan.